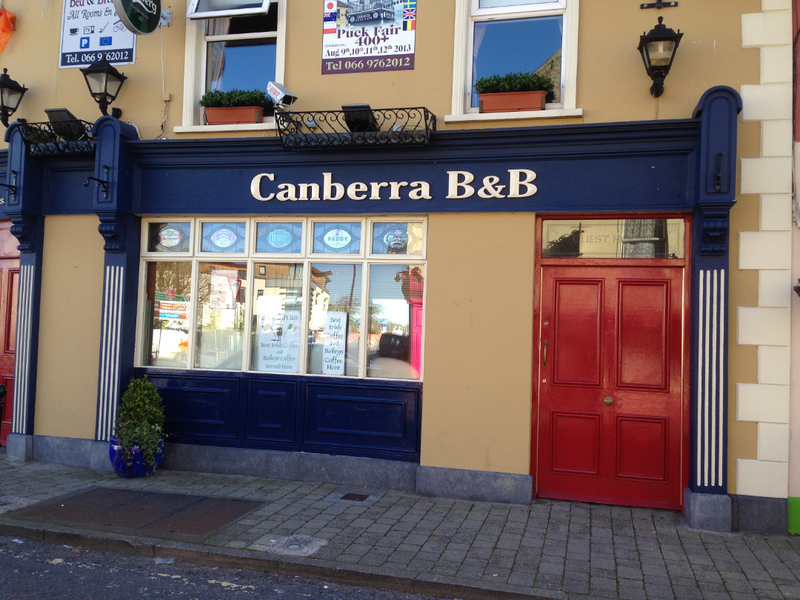 Canberra House is a family run business which was established in 1953 and remains a thriving Irish Pub with plenty of Guest Accommodation. Your hosts Catherine & Stephen O’Grady are always on hand to lend a hand. As well as English, Stephen also speaks good French and German. We offer a full bar service and all of our newly refurbished rooms are en-suite with both Shower and Bath and also include TV, Telephone, Coffee & Tea and Iron facilities. We also have private parking as well as a motorbike shelter.